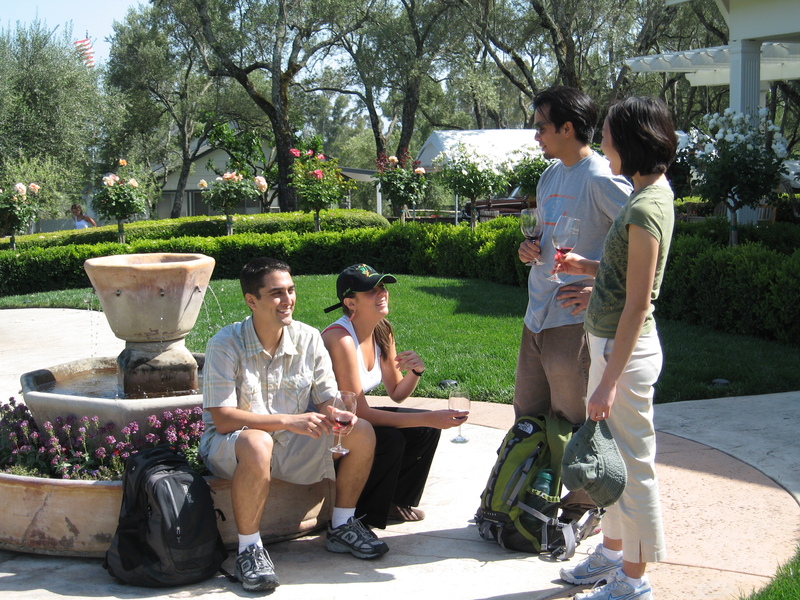 Wine Country Trekking provides luxury, self-guided, inn-to-inn walking vacations from the gateway city of San Francisco to the California Wine Country with a focus on superb hiking, lodging, food and wine. 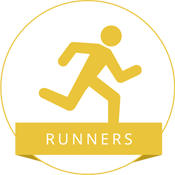 This is our 5 day/4 night special runner’s trek. The vacation was inspired by the custom trek we designed for Runner’s World magazine. The trek traverses the beautiful trails of Marin County and Mount Tamalpais, “arguably the country’s best trail running”. Of course, these same trails are lovely to hike as well! You will see and experience Sausalito and Muir Woods National Monument, and end at the edge of Point Reyes National Seashore park. It is the perfect runner’s vacation! This 5 day/4 night trek traverses the heart of Napa Valley’s wine country – from the culinary haven of Yountville, to chic St. Helena, to the quaint town of Calistoga. You will walk past vineyards and through towns, a state park, and on quiet country roads. Along the way, you will visit world famous wineries and taste the excellent vintages of this famous region. Finally, for incredible wine country dinners, you can walk to any number of world class restaurants. If you have always dreamed of the perfect active wine and food vacation, this trek is for you. This 4 day/3 night trek vacation is designed for those who enjoy wine and want to spend their time exclusively in the Wine Country. 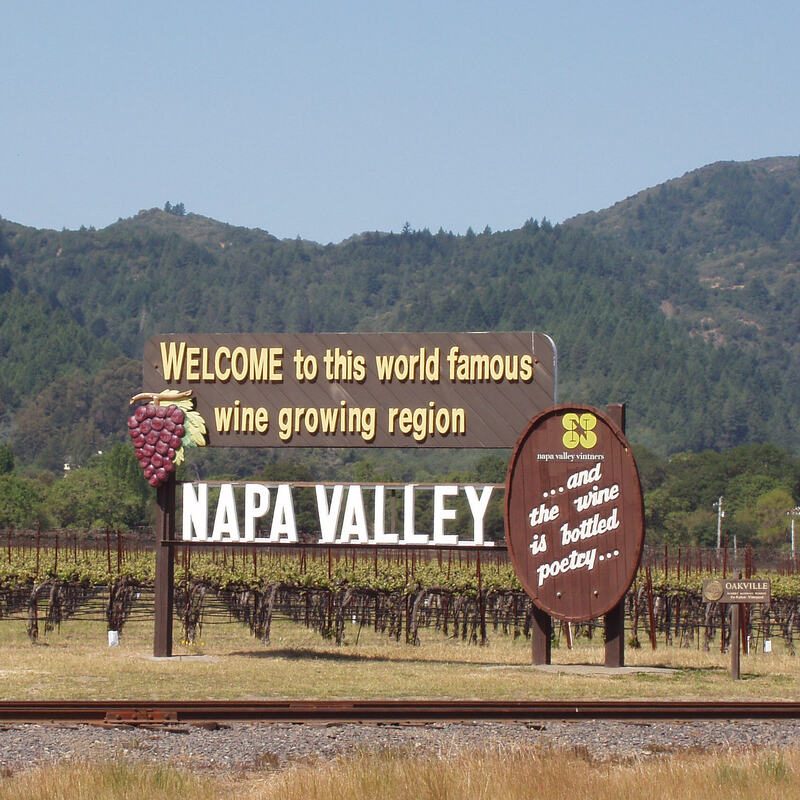 You will traverse the vineyards and mountains surrounding the quaint towns of Sonoma Valley. Traveling from the historic Sonoma Plaza to the village of Glen Ellen, you will enjoy a variety of experiences. With world class wineries to small winery estates, your trek will be one to remember! This trek provides you with a unique Sonoma Valley wine and hiking experience. 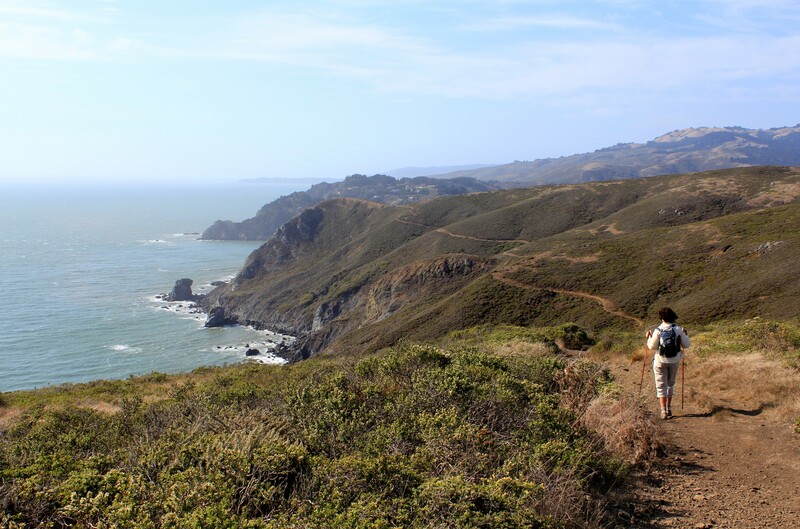 On this 7 day/6 night trek you will explore San Francisco Bay. You will experience the vibrant history of San Francisco, the famous “City by the Bay”, without traffic, taxis, or tourist buses. 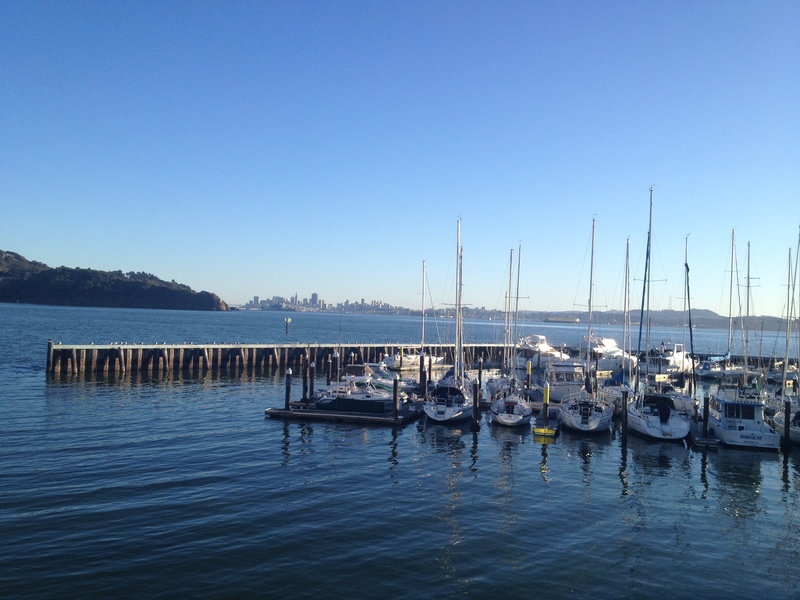 This vacation allows you to visit San Francisco, the Golden Gate Bridge, Sausalito, and the quaint village of Tiburon. In addition, you will explore two famous islands in San Francisco Bay. Angel Island is the “Ellis Island” of the West Coast, and Alcatraz Island is site of the infamous prison known as “The Rock”. This urban trek is perfect for getting to know San Francisco. 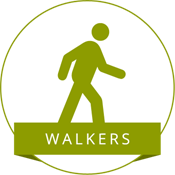 If you are a repeat visitor you can experience it intimately on foot for the first time. These treks have shorter walks with less elevation gain and loss. And they also have more time for wine tasting! 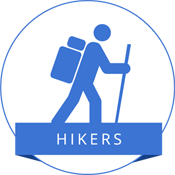 These treks have days of 9 to 12 miles with up to 2300 feet of elevation gain and loss. 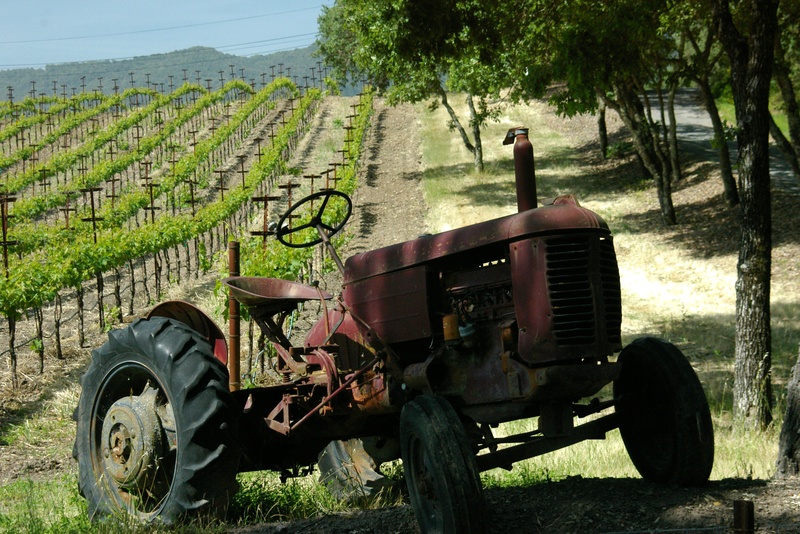 Some are just inn-to-inn hiking and others are in the Wine Country with wine tasting as well! These treks are similar to our hiker’s treks, but designed with trail runners in mind. Lunch is provided after a morning trail run, rather than packed for a picnic lunch. Your team’s attention to detail and exceptional planned daily logistics were noted and appreciated. Both accommodations were superior plus, the three hikes fantastic, the wine tours/tastings great, the dinner reservation suggestions wonderful, the guide books, maps, opener, and bottle bag were outstanding. This was our fourth time visiting Napa, and by far, our best experience. Being able to trek, rather than ride, seeing the beautiful landscapes, gave us a greater appreciation of how integral the land is to the winemaking process. We had an amazing time on the trip and both thought it was one of the best trips we have ever taken. It was everything we expected it to be and more. Running/hiking the trails was a great experience, the lodging was some of the best and most unique places we have ever stayed at. Overall the experience was stunning. We were challenged by the hiking and were amazed by the sights along the way. We feel strongly that we would never have the appreciation for this part of our country by any other method of travel. We wouldn’t change a thing–it really was well organized, fun, challenging, exciting. Everything we signed up for! Where to begin?! We had an absolutely wonderful time! The trip was beautifully organized, with each day offering a different landscape for our hike and a unique and well-chosen hotel for our tired bodies.Thank you! It was magical! The trip of a lifetime!